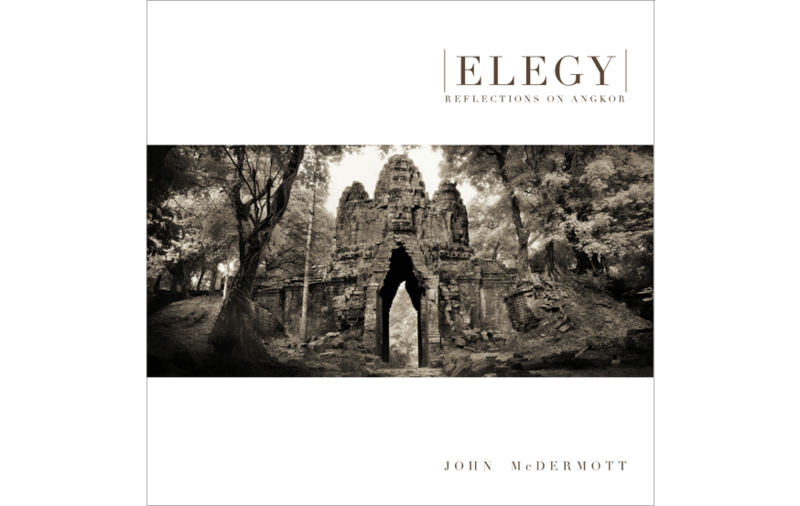 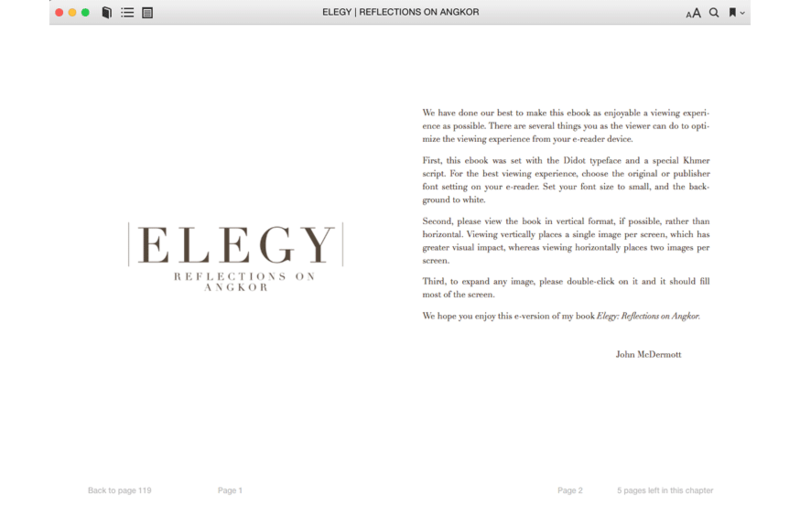 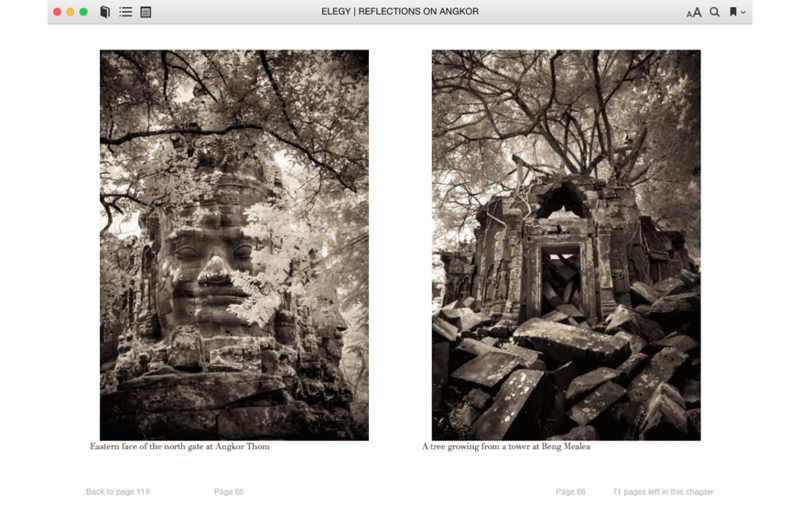 Elegy is a fine art book of photographs with very little text. 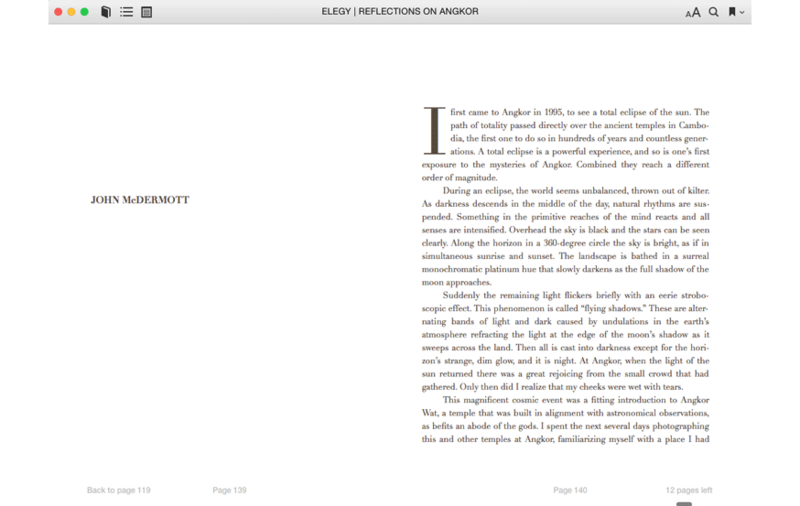 The client, needed a high-quality ebook that retained the integrity of the print book, the order of pages (reformatted for ebook viewing), and all accompanying captions. 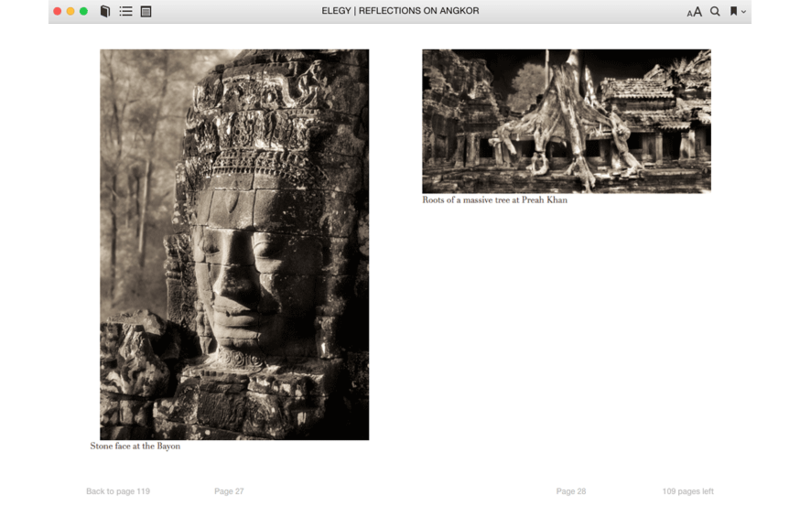 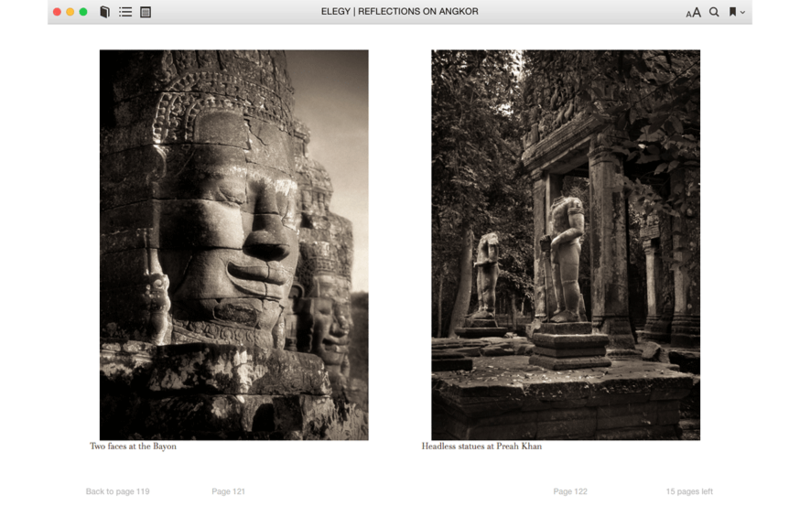 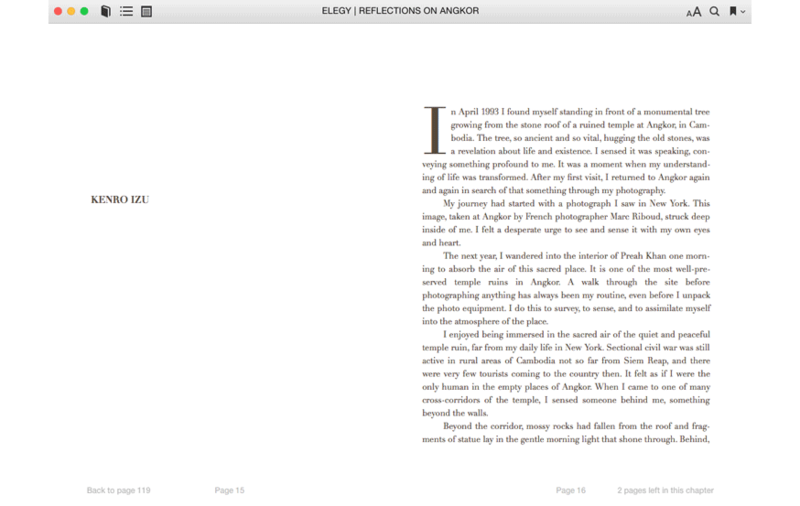 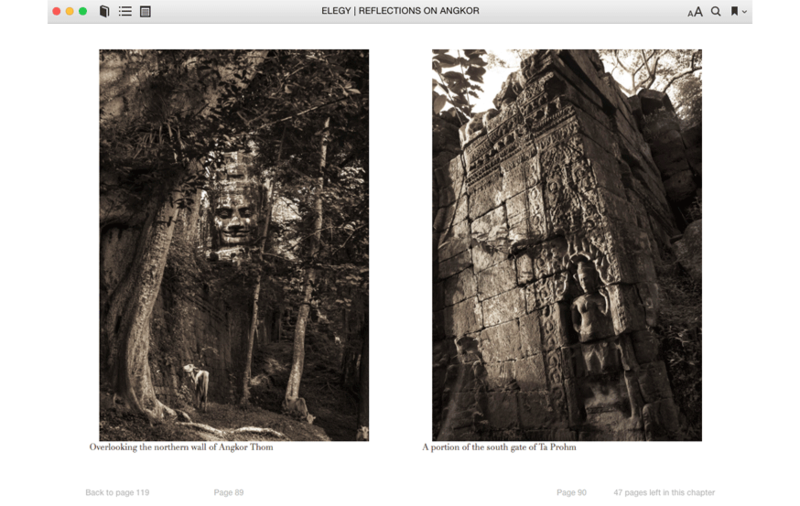 The ebook was a gift for Kickstarter supporters, who funded the project.